Sartaj Bikaneri came into market in 1988 with the efforts of team members. 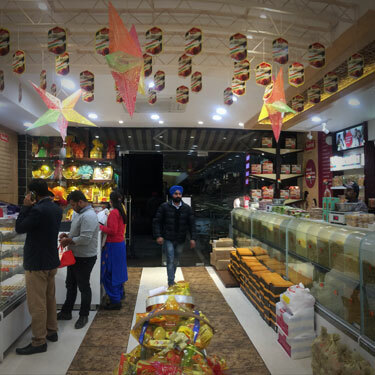 The vision & mission of this sweet shop is to serve the tasty dishes which include Sweets, Namkeens, Biscuits, Gachak, Papad & Cakes to all the citizens of Ludhiana city and in various other parts of world. 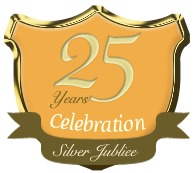 We have great experience in this field to serving all the people with the quality and delightful sweets for the last over 26 years. Our all types of sweets are the most famous in the areas of Ludhiana, Punjab and these are admired by our all valuable consumers. 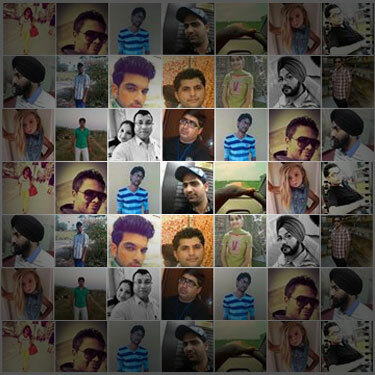 Sartaj Bikaneri is known for providing delightful and tasty sweets in the north India. At here, all types of sweets are prepared with 100% quality products in order to keep the customers happy with changing the taste of them. The raw material which is to be chosen for the preparation of sweets, biscuits & namkeens is very carefully selected. We are expert also in preparing sweets in large variety for various festivals Diwali, Rakhi as well as for various functions such as wedding, birthday party & for marriage functions. We here at Sartaj Bikaneri provide several options for those consumers who are looking to make large orders of sweets. Whether you want to give order for corporate gifts, wedding favors or sweets for other occasions, we will desire to work with you to ensure that you are taking the perfect custom sweets for your function. 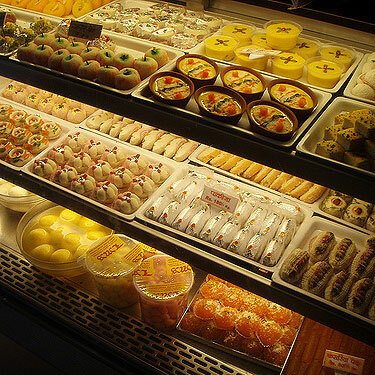 At Sartaj Bikaneri, you will find all type of sweets such as amriti sweets, gajerela burfi, pede, gujiya bakery products, Bengali sweets, cakes and many other sweets in large quantity. Our highly skilled professionals are involved in wide research to ready these flamboyant and eye catching sweets with delightful taste for the sweet-tooth-connoisseurs.